Applications are due by 11:59 pm EST on Friday, April 20, 2018. Please submit any questions or concerns to Alessandro Facente at alessandro@artistsallianceinc.org by end of day, Monday, April 16. Late or incomplete applications will not be considered. We are pleased to announce the 2018/2019 Open Call for Artists Alliance Inc’s LES Studio Program. This application is for the following 2018/2019 residency sessions: September 15 – December 14, 2018 (3 months), December 15 – March 14, 2019 (3 months), and September 15 – March 14, 2019 (6 months). Based in Lower Manhattan and supported by public funds, the LES Studio Program provides free three and six-month residencies to under-represented, emerging and mid-career artists. Artists working across all disciplines are encouraged to apply for fully-funded shared studio space in the historic Clemente Soto Vélez Cultural and Educational Center in the heart of the Lower East Side Art District. The residency offers 24-hour access to a furnished studio with WiFi, the opportunity to present work to curators and critics through AAI-organized studio visits, a curated exhibition at Cuchifritos Gallery + Project Space (located inside the Essex Street Market), exposure to a broad general audience during bi-annual Open Studios, and monthly stipends (awarded to New York State residents only). AAI’s Curator and Director are available to provide critical feedback throughout each residency period to help artists clarify conceptual issues that may arise during their project development. Residencies are meant to facilitate experimentation, research, or production by providing much-needed space and time to residents. Residents are offered access to Materials for the Arts during his or her residency. Any additional materials needed should be brought or purchased by the artist. Please note that studio space is shared between four artists and individual studio space is approximately 170 square feet and partitioned without a door. The studio is located on the 4th floor of the Clemente building, which does not currently have an elevator nor is it handicap accessible. Residents will be chosen by a jury of art professionals through a competitive process. 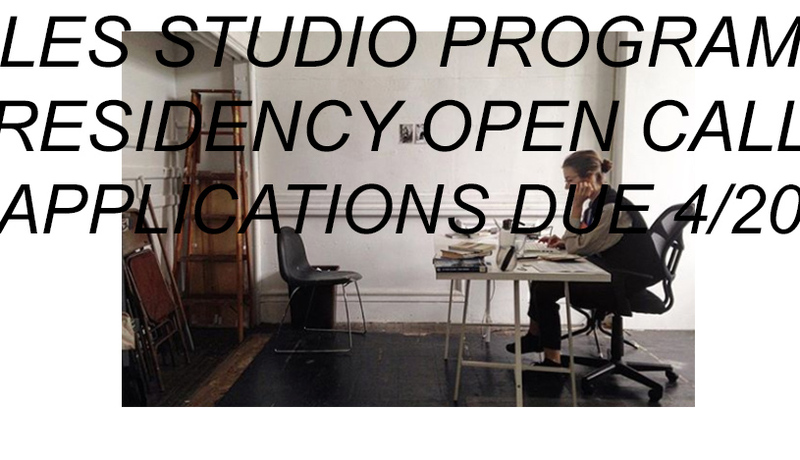 The LES Studio Program is open to US and non-US residents; however, please note that travel costs are not covered by Artists Alliance Inc. Artists outside of the United States are responsible for arranging for and obtaining any needed visa, as well as considering the time it takes to do so. There is no fee to apply. If you are chosen to participate, your residency will be completely free; however, we are currently unable to offer travel reimbursement. Monthly stipends are provided to New York State residents. 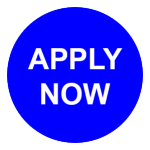 We recommend that internationally-based artists accepted into the residency program make contact with their nearest United States Consulate or Embassy (https://www.usembassy.gov/). Residents typically enter the United States on a B1/B2 visa, which is issued for business/tourist purposes. A letter of invitation, provided by AAI, can be used in support of the visa application process. – your domicile is not New York State but you maintain a permanent place of abode in New York State for more than 11 months of the year and spend 184 days or more in New York State during the tax year. The 2018 season of the LES Studio Program is made possible, in part, by the generous support of New York City Department of Cultural Affairs in partnership with the City Council. New York State artist stipends are made possible by the New York State Council on the Arts with the support of Governor Andrew M. Cuomo and the New York State Legislator.